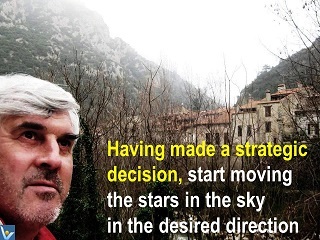 For a proven business, strategy implementation is about performing at or above known standards. For an experimental business, strategy implementation is about zeroing in on the best possible strategy. And in the process, discovering what standards are possible. 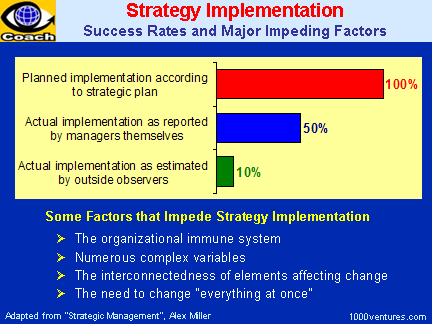 take care of the factors impeding strategy implementation.